MEET YOUR NEW MAIN SQUEEZE. 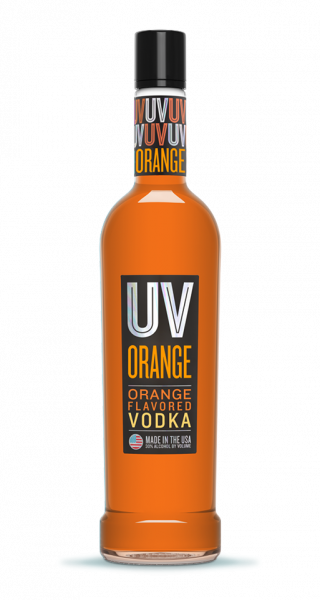 The natural flavor of UV Orange is just the thing to juice up your favorite mixer. Add it to tonic, lemon-lime soda or even orange juice itself! Nobody does orange like UV.